Mmmm, the dark vibes of Shackleton. I got a bunch of his remixes and wanted to share the one’s that have connected with me most. Some of these have been appearing in my recent DJ sets. First there’s the Invasion vs. Shackleton 2-part release Wizards In Dub. Part 2 is pretty hypnotic.. In 2007, Pole released their Steingarten lp via Scape. That same year a remix release appeared with “Achterbahn (Shackleton Remix)”. It has a rad baseline and a solid little groove throughout. I was delighted to see that Shackleton remixed one of my all time favorite tracks, Simian Mobile Disco’s “Hustler”. Instead of including the full original vocals, Shackleton takes a few lines and weaves them into his 8:28 reinterpretation. You’ll hear, “I’m a hustler baby, that’s what my daddy’s made me”, “Gotta do what you gotta do, to survive”, “Gotta make what you gotta make, to stay alive”. In my previous post on Shackleton’s Music For The Quiet Hour / The Drawbar Organ EP’s, I talked about the vocal collaboration with Vengeance Tenfold. The two of them together is equally menacing and inviting. In Shackleton’s remix of Badawi’s Dstry All Prfts, Vengeance Tenfold appears, saying “Life, breath, strength, now” among other things. 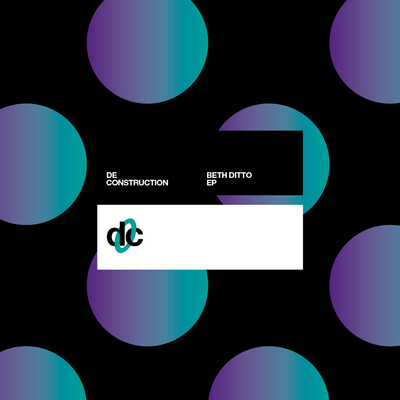 Now is not the time for fear..
As promised, I’m presenting this marvelous EP from Beth Ditto, released on Deconstruction. 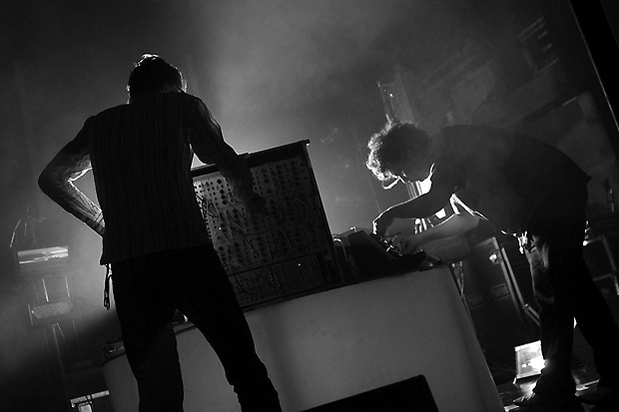 Simian Mobile Disco are flawless here; combining a slow disco aesthetic with haunting electro-pop rhythms. Ditto’s voice rests confidently at the center of these productions, speaking on relationships gone wild. This is solo effort for Beth, who spends most of her time as the head of The Gossip, an internationally adored, 3-piece dance-rock band from Olympia, Washington. I love that band, if you get the chance to see them live take full advantage and go. I remember their show at the Capitol Hill Block Party in Seattle a few years ago. They played the main stage and just nailed it. The band was tight and Beth commanded the audience to take notice and move. Her powerhouse voice is hard to come by these days, especially in the context of a dance heavy rock group. A highlight was when she beautifully covered Aaliyah’s “Are You That Somebody?”. Beth embody’s an independent woman. Everything from her punk looks and style, to her lesbian orientation celebrates individuality. This is a modern day diva, going her own way. This is one album that’s been bumpin’ in my car recently, plan on bringing this vibe into my DJ sets more. Delicacies show Simian Mobile Disco with a death grip on creepy, unapologetic techno with a strangely inviting quality. Ever since “Hustler” and “I Believe”, from their 2007 album Attack Decay Sustain Release made their way into my ears, I’ve been hooked. The duo made up of James Ford and Jas Shaw have been creating music as SMD from 2005 on. 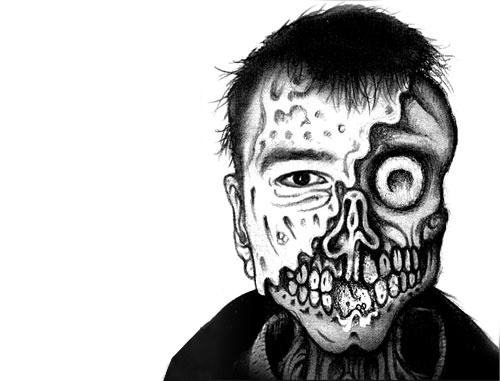 Now 4 albums in, they have contributed a hefty amount of high quality electronic music. Jumping to the present, I’ve nabbed this fresh Simian Mobile Disco interview with 7 Digital (an online music store I highly recommend). Jas Shaw discuss the Unpatterns lp, the most recently released A Form Of Change EP and life on the road. Apart from SMD, James Ford has worked as a producer with Florence and the Machine, Peaches, Arctic Monkeys and Klaxons (Myths of the Near Future lp). 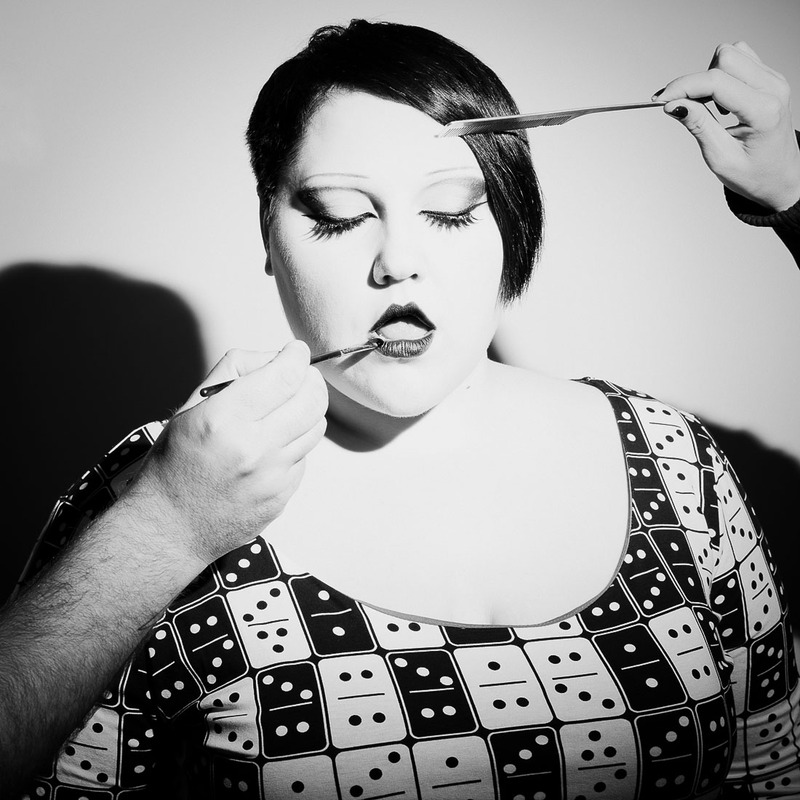 One project that I absolutely adore is SMD’s production of the 2011 Beth Ditto EP, which really deserves it’s own post that I’ll write soon.